Your son's casual outfits will remain incomplete without these stylishly designed joggers from Mothercare. 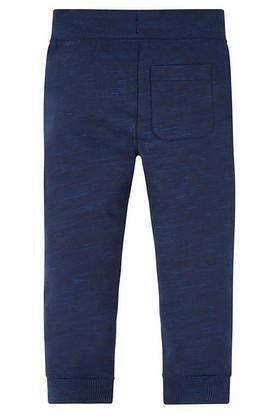 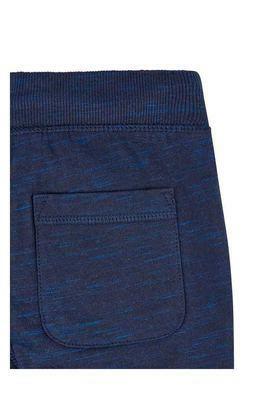 Crafted from good quality fabric, these full length joggers are smart as well as practical. Refresh your son's casual collection with these joggers. Team them with a bright colored tee and casual shoes to achieve a look that will make your son stand out from the crowd.